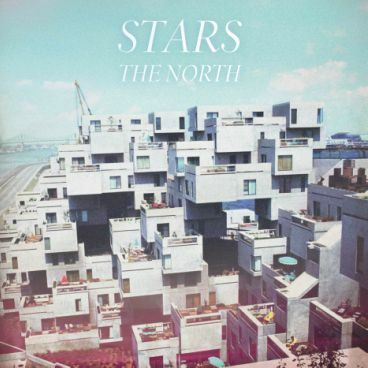 Toronto-based outfit Stars has announced the September release of their new album ‘The North’. They’ve been described in the past as the Canadian indie pop equivalent of Fleetwood Mac. And with such a strong back catalogue of indie gems, it’s not hard to understand why. The new album, the band’s sixth, follows on from the 2010 release of ‘The Five Ghosts’ and contains 12 fresh new recordings that venture musically from retro disco pop to minimalistic indie-pop to torch songs. Fans can get a taste of what to expect from the video below. ‘The North’ will be released via Shock Records on Friday September 07.